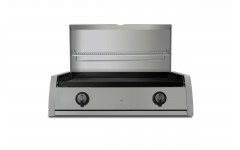 ﻿ Prices drop - A la plancha! 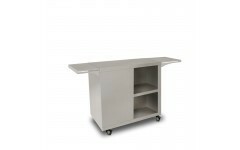 Carry your plancha and gas bottle in maximum comfort with the CB50 cart (50 cm). 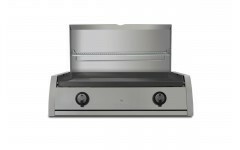 It is the real spanish plancha with a cooking surface of 50x40 cm. The most beautiful plancha in the world! 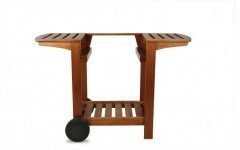 Lid with warming rack and an electronic piezo igniter (78x49x24 cm). 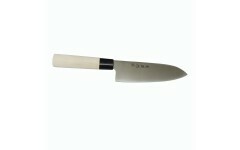 The professional Sashimi knife 20 cm. 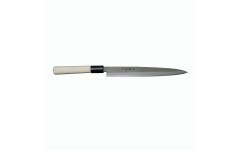 The professional Japan Sashimi knife 26 cm. 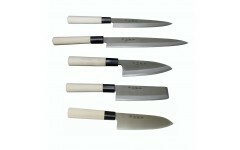 The professional Deba knife 20 cm. 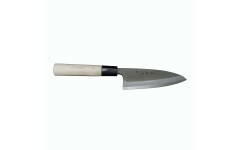 The professional Nakiri knife 20 cm. 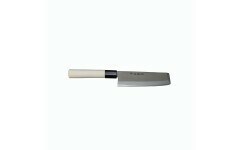 The professional Japan Santoku knife 20 cm. 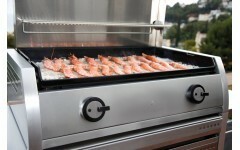 The most beautiful plancha in the world! 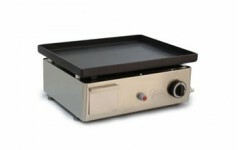 Lid with warming rack, an electronic piezo igniter and with a enamelled cast iron plate (78x49x24 cm).